Holy moley, anyone in need of a week in a retreat to recover from the shock of being back to work in 2017? 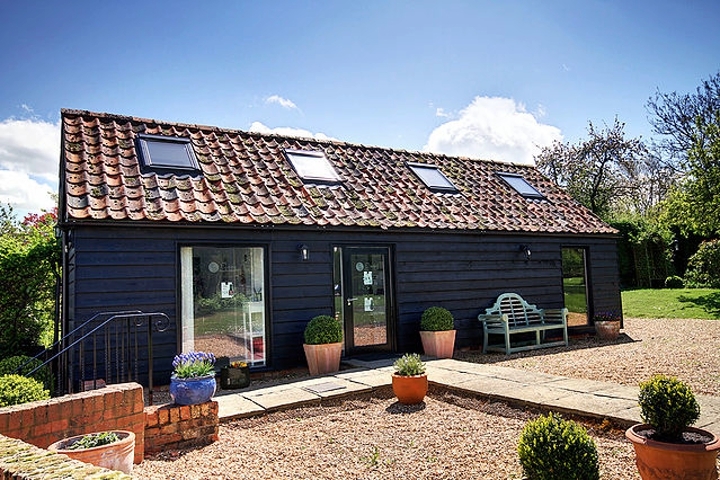 In order to help us all rebalance the yin and the yang and enjoy a well earned ‘me-moment’ here’s a lowdown on my pick of the best spas in Cambridgeshire and their latest January deals whether you’re planning a day trip, overnight treat or a week long escape. Press that jacuzzi button, I’m coming in. One of of Cambridge’s finest boutique hotels, the iconic Varsity Hotel and Spa perches on the edge of the picturesque River Cam with panoramic vistas overlooking Cambridge and oozes luxury. 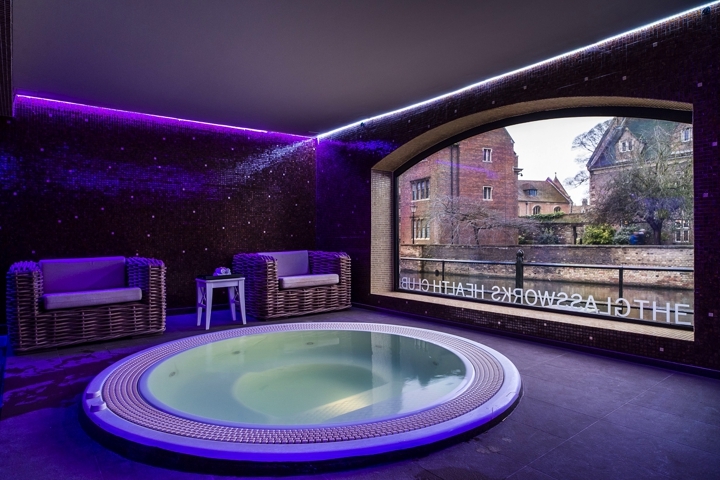 The Glassworks Elemis spa, although part of the hotel, is housed in a Conran-designed warehouse building next door – all very Dragons Den with exposed brickwork and contemporary lighting. Be aware that if you’re staying at the hotel, there’s no internal door to get to the spa, you have to pop out into the street to get there, so don’t try and make a break for it in your PJs! The hotel is a relatively new addition to Cambridge so the spa facilities are brand spanking new and sparkle accordingly. 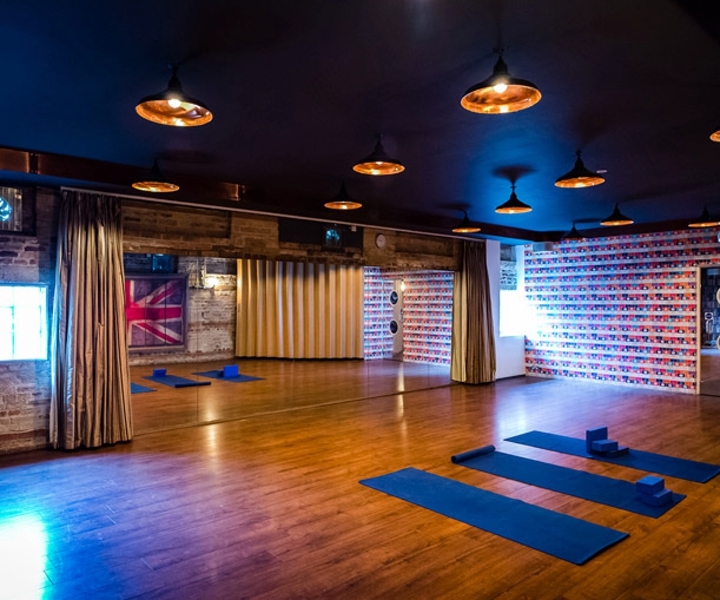 In addition to Elemis-based facials, massages and beauty treatments, you can book in for reflexology, aromatherapy, yoga, Pilates and boxercise classes, which are held in the fabulous mirrored hall. They also offer a sports and deep tissue massage for those that have overdone it in the gym (*cough*). In the summer some classes take place in the grassed roof top terrace – loving that idea. What else? Well the thermal spa offers a steam room, sauna and a smartly positioned Jacuzzi where you can watch the punters drift by through the one-way picture window overlooking the River Cam. There’s also an Aveda hair salon so you can exit the spa, not only having lost a few years but looking coiffed to the max. Shame to put all that work to waste – top off the day enjoying the cocktail of the month in Six, the top floor bar and restaurant and enjoy the magnificent skyline from Cambridge’s highest restaurant. Spa breaks this Jan start at £221.00 per night weekdays (up to £331 per night over the weekend). The spa have special January priced ‘Target Toning and Tightener’ treatments, Mon – Fri £45. Pamper half and full days start from £80 (Quiet Minds) upwards to the Indulgence Day, £190. Prices are higher for Sat and Sun. Arriving at Wyboston Lakes, a modern leisure and sports centre located just outside St Neots, the last thing you expect to find tucked away in a corner is this luxurious spa. With a spacious and contemporary feel, the different zoned relaxation areas offer copious opportunities to calm the turkey-frazzled senses. 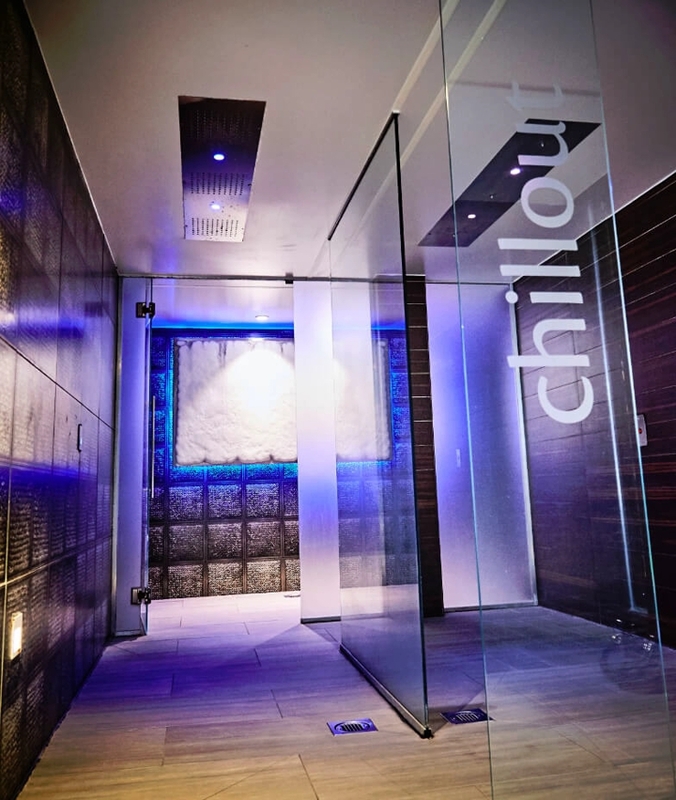 The thermal spa offers hot and cold experiences as treatments – up to a whooping 87° if you’re a keen heat hugger. The outdoor hydrotherapy pool is kept at a toastie 37° all year around and includes a roaring outdoor fire, and warm blankets supplied. Cosy reading pods, heated waterbeds and sleep rooms allow the chance to unwind in-between treatments. A huge pleaser for me is that they offer Katherine Daniels products. For those that don’t have a Scooby Doo about this fab brand, it was launched two years ago and designed specifically for skin types and conditions in the British climate. Blinking perfect for wet, cold and damn windy weather, and even better, they’re produced just over the border in Bedfordshire. January spa days, including treatments, and full use of the thermal facilities start from £69, over night stays from £109. Their January Demi Day treatments include Afternoon Tea and Spa and the Sundowner – prices from £39. In search of peace and tranquility? Then this bijoux health and beauty salon, could be your savior. It’s one mile over the Cambridgeshire/Bedfordshire border but I’m sneaking it in as it really is a hidden gem. A mother and daughter duo run Close Health and Beauty in a specially built building in the grounds of this period home. There’s no pressure or rush here; it’s probably advisable to give a time you need to be out of there by! But don’t be fooled into thinking this is some rural backwoods day spa – there’s the high performance products (e.g. Resultime Multi-Corrective CC cream – you will feel like you have been airbrushed) and modern techniques you’ll find in bigger salons. Plus (and I don’t throw this out lightly) I had one of the best lava shell aromatherapy massages ever at this place with the hot foot towels. A complimentary mini facial (without mucking my hair up) was the icing on the cake. 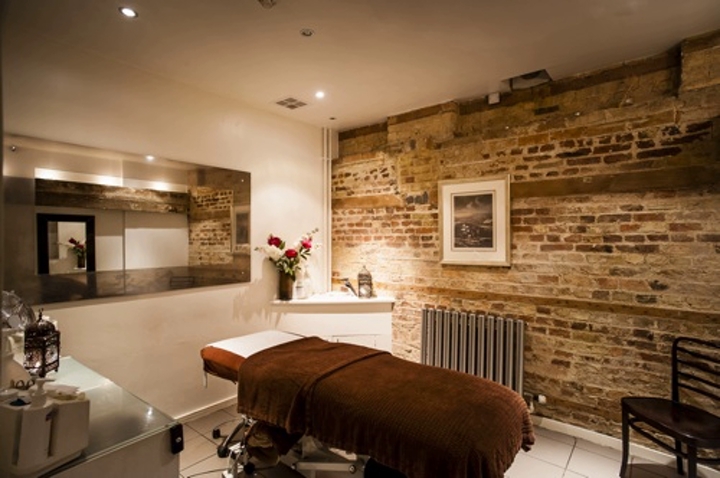 Jan pamper package includes a warm lava shell massage and nourishing and plumping collagen facial for £58. A bit more of a stretch, but well worth the hassle if you are towards the Northamptonshire border, is Rushton Hall Hotel & Spa, Kettering with both indoor and outdoor spas. Jan day packages start form £65, culminating in the night stay package for two, £425. 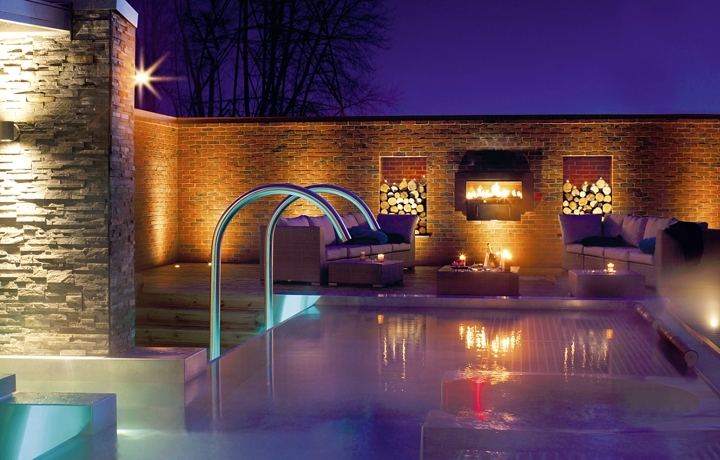 On the Eastern side of the county hop over into Muddy Suffolk and rewind in the Bedford Lodge Hotel & Spa, Newmarket. 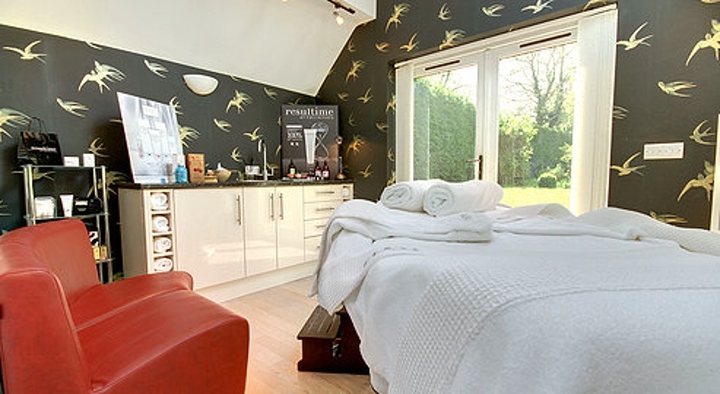 Winter warmer day spa offers for Jan are £195; morning or sunlight packages start from £69 and the overnight Revive Me! Spa break start from £190.